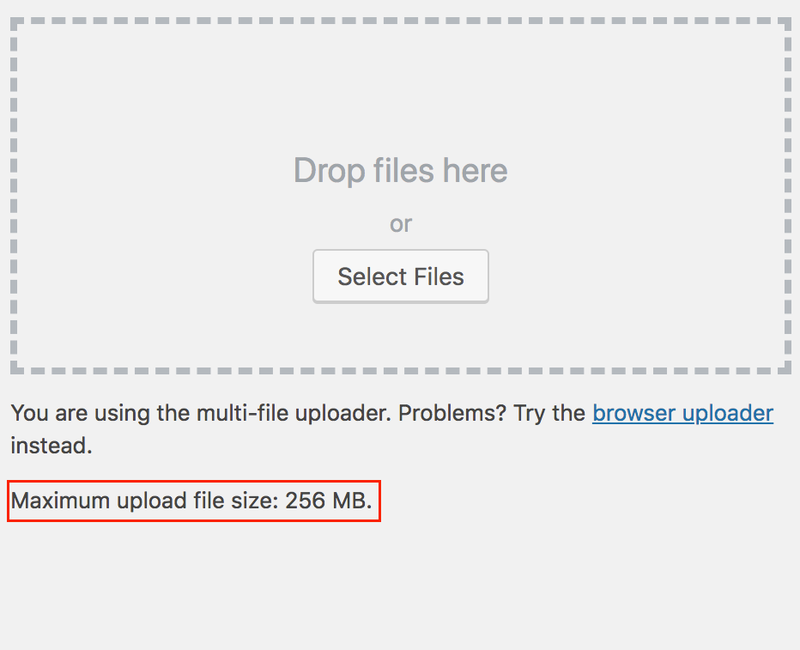 When trying to upload a theme, plugin or even media files to WordPress, a (too) low file upload size limit can prevent you from uploading files to WordPress. 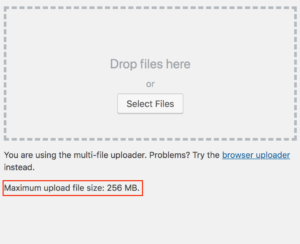 If you’re trying to upload a file that exceeds your upload limit, WordPress will show you a upload_max_filesize error. In this article we’ll show you some methods to fix this error. However, please note that this may not always work on shared hosting packages. If the methods below do not solve your upload_max_filesize error, you will need to reach out to your hosting party and ask them for help. In most cases, hosting companies are very willing to help. There are a few methods to increase the upload_max_filesize for your WordPress website. We will show you five methods that could get the job done. Again, if none of these methods work, please contact your hosting company. They should be able to help you upload the maximum upload file size. Of course, you can change the number (64) to a higher value if you need to upload a larger file to WordPress. Again, if you need a limit higher than 64 MB, just change the number in the code snippet. Again, this may not always work when you’re on a shared hosting package. 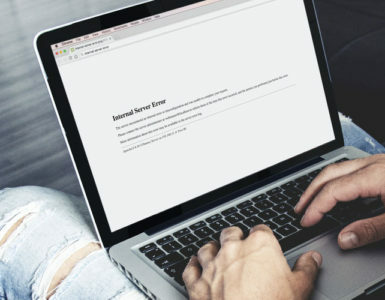 In that case, you will need to contact your hosting company. Our last method is to use a plugin like Increase Max Upload Filesize. I’m not saying that this plugin is not good, but I do not recommend to use a plugin for solving minor issues like this one. Having lots of plugins makes your website slower and less safe. Therefore, we recommend to only use this method as a temporary fix for increasing the upload_max_filesize.